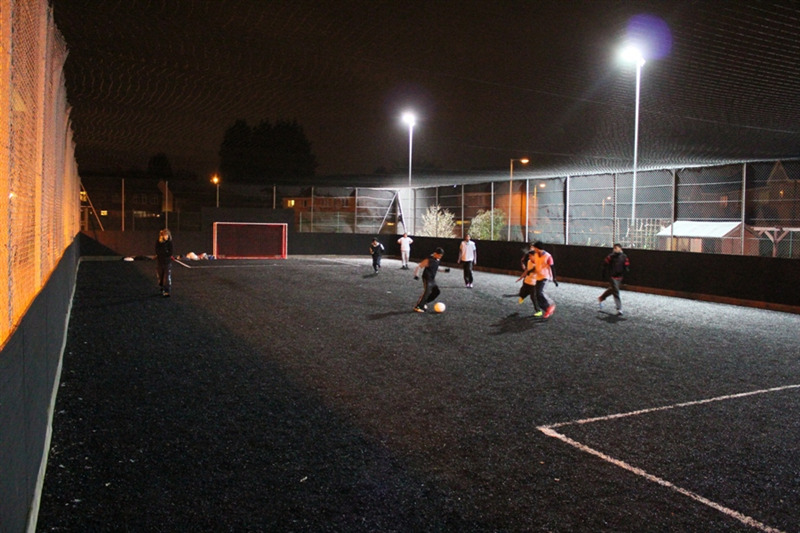 The fully floodlit 3G football pitch is available to hire for 5 or 7 a side football. It available to be hired as either one-off or regular block bookings. 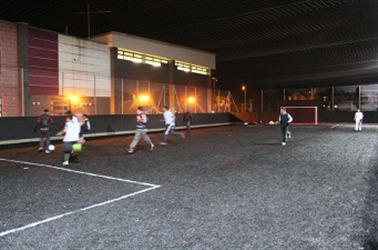 This makes this location ideal for matches, tournaments, leagues, training, casual games, childrens parties, corporate events, zorb football. 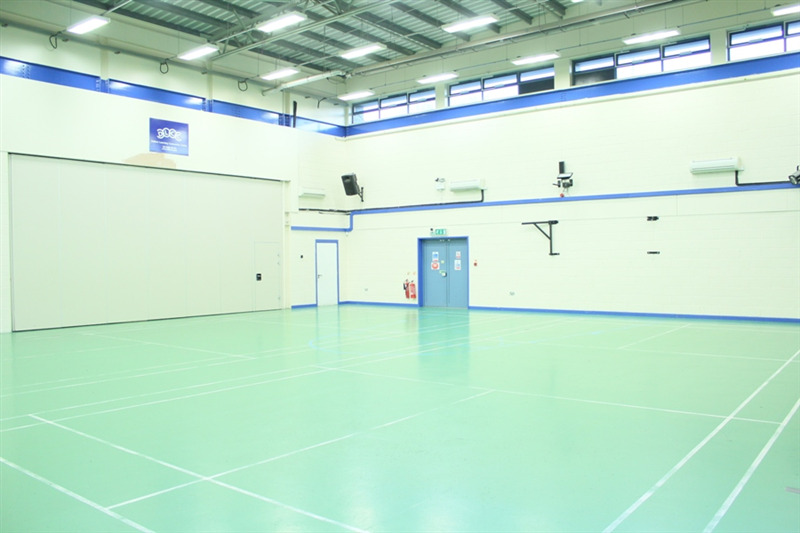 For children's parties this venue is perfect with a spacious indoor hall available to hire can hold up to 300 people and can be hired alongside the football pitch for a perfect event. 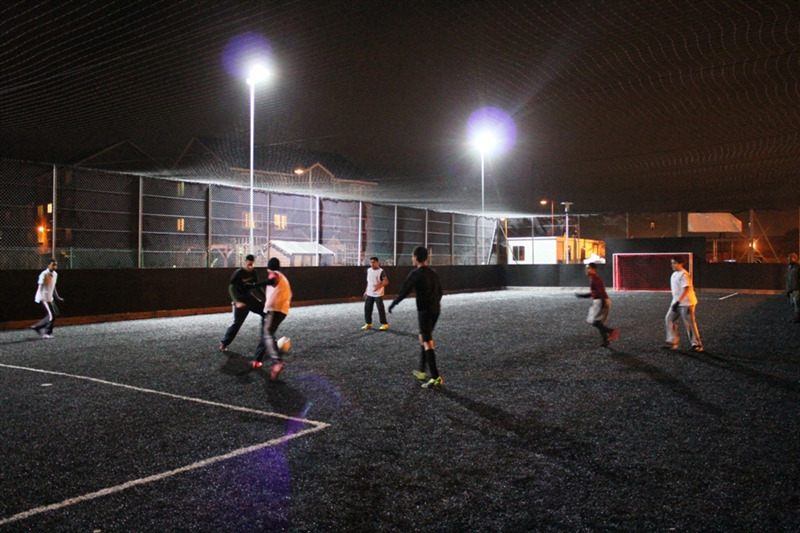 There are also kitchen facilities available under request to be used for events/parties as well as an outdoor area that can be set up for an event if needed. 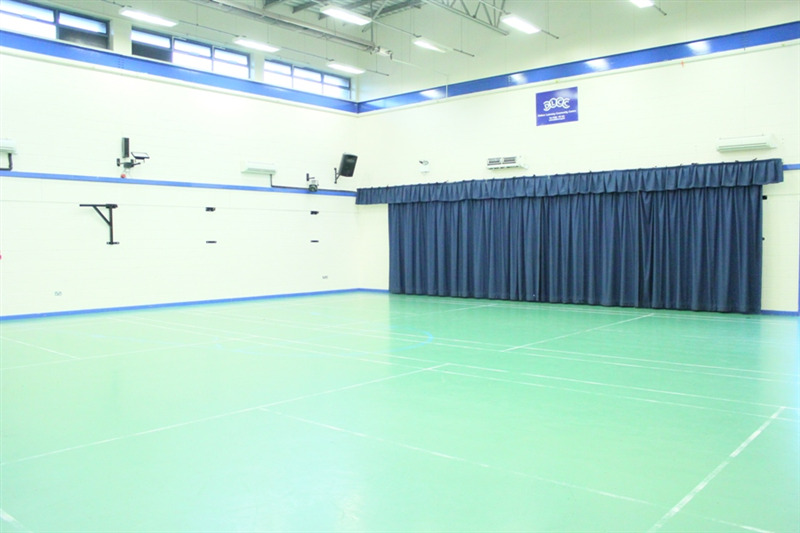 The hall can also be used for sporting activities if needed such as badminton, table tennis, exercise classes and more..